Is property investment the future? 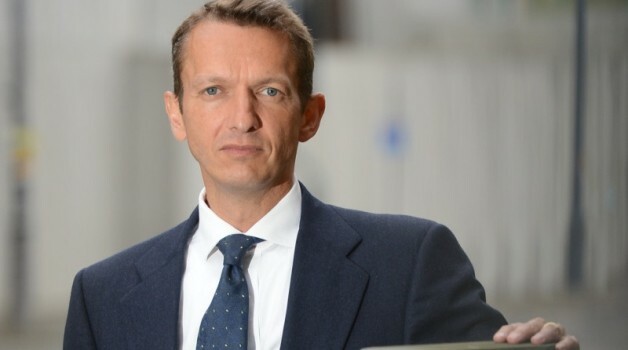 Property as an investment option has been branded a better and smarter choice than a pension, according to the Bank of England’s chief economist, Andy Haldane. “As long as we continue not to build anything like as many houses in this country as we need to ... we will see what we’ve had for the better part of a generation, which is house prices relentlessly heading north.” (1). The Office of National Statistics also seems to support this notion, purporting that UK wealth is indeed wedded to property (2). Britain’s obsession with property has sent the country’s net worth soaring to an estimated £8.8tn, an increase of 6% (£493bn) compared with the end of 2014. Here at Yielders we have long recognised these links between property and wealth and similarly to Mr Haldane, we see the UK property market as a fantastic investment opportunity. Traditionally the only way you would be able to get involved in the UK property market as an investor would be through individual or joint ownership and therefore all of the pros and cons that come with ownership; you are in control of the entire yield, although you also have to manage the property, the tenants, perhaps employ someone to mange this for you, etc. 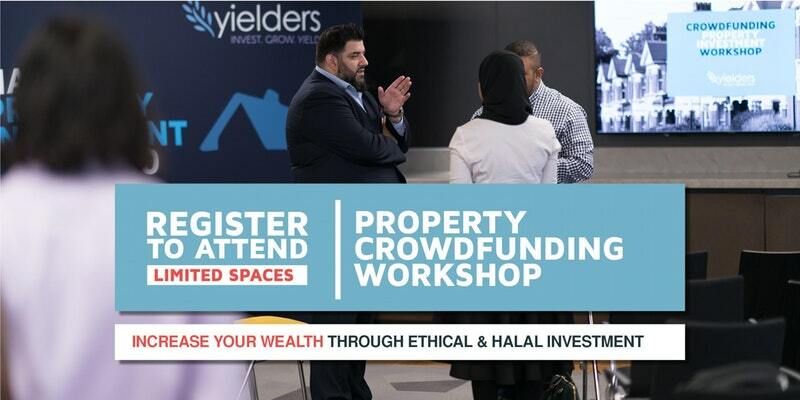 Property crowdfunding schemes, such as Equity Crowdfunding, which is the model we work on here at Yielders, allows you to circumnavigate many of the worries or issues you may have with traditional property ownership and investment. We call it Property Crowdfunding 2.0. Traditionally, property crowdfunding businesses operate on a debt crowdfunding model – based on peer-to-peer lending. For Yielders this wasn’t good enough and heaped extra risk on to the individual investor, which we believe is unethical. 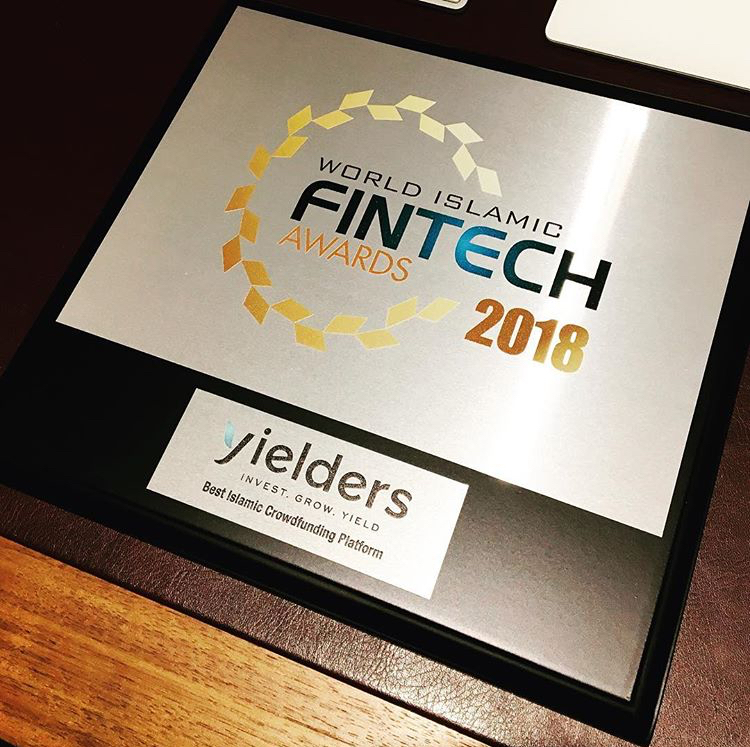 Therefore we opted to build the Yielders platform around an Equity Crowdfunding model. Although as with all investments, there are still risks involved.